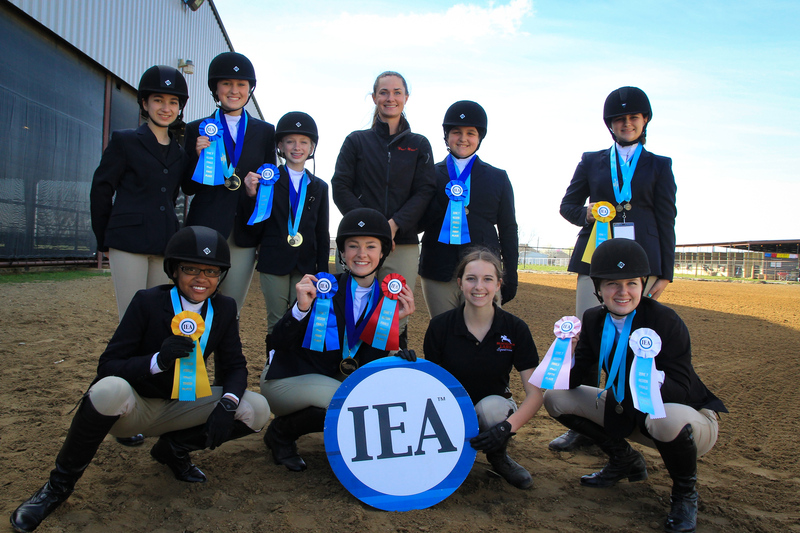 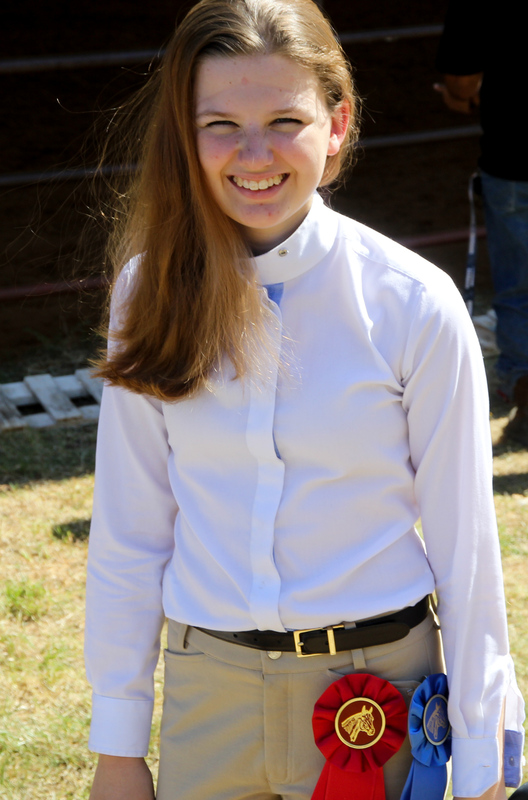 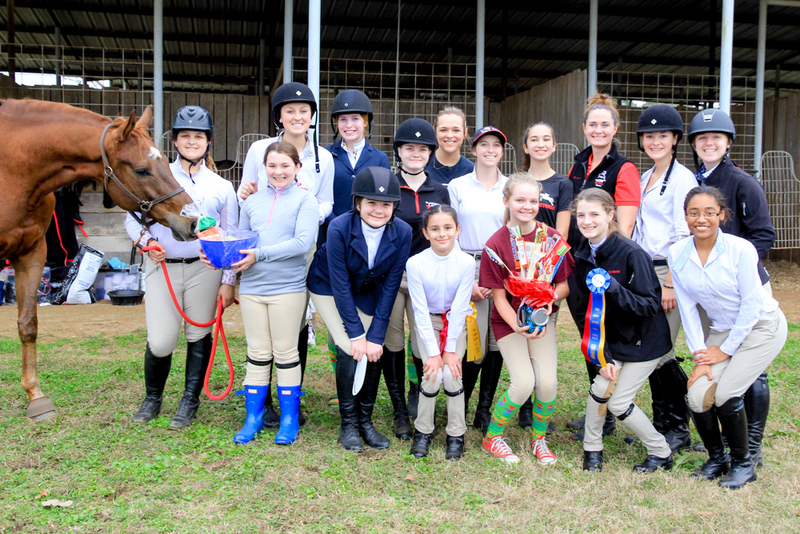 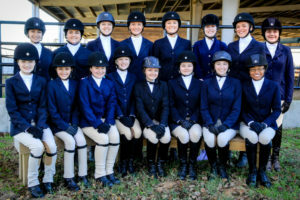 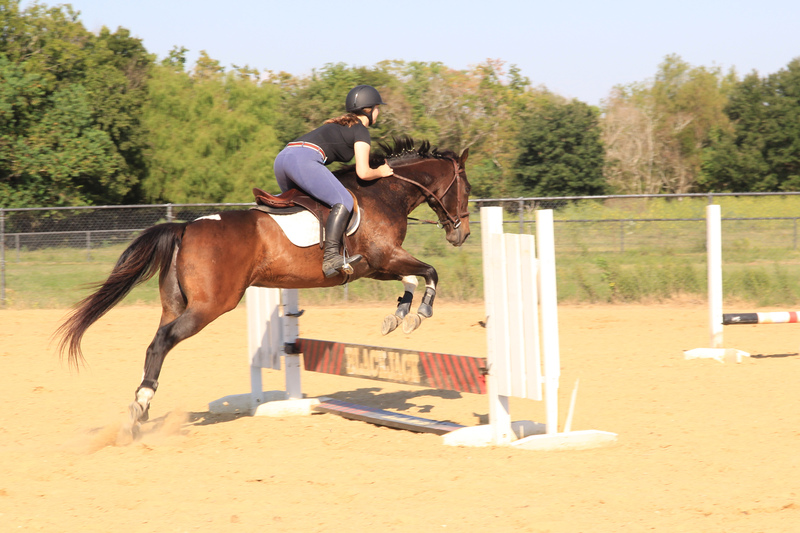 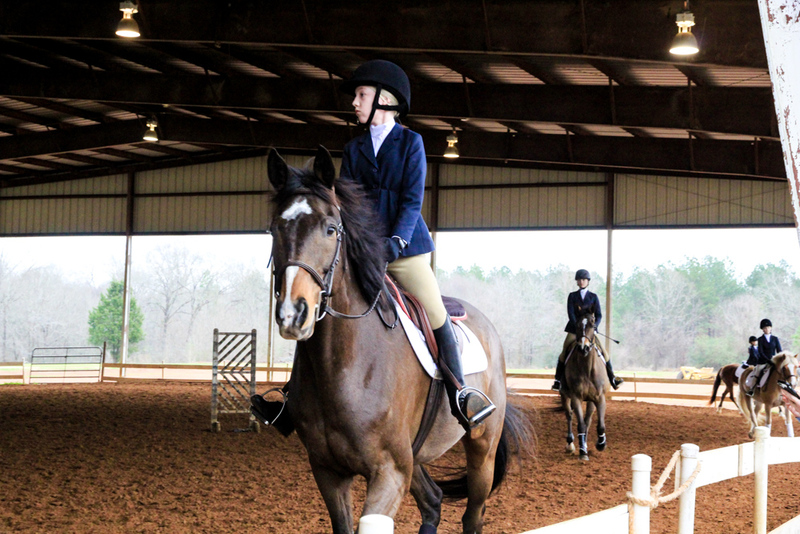 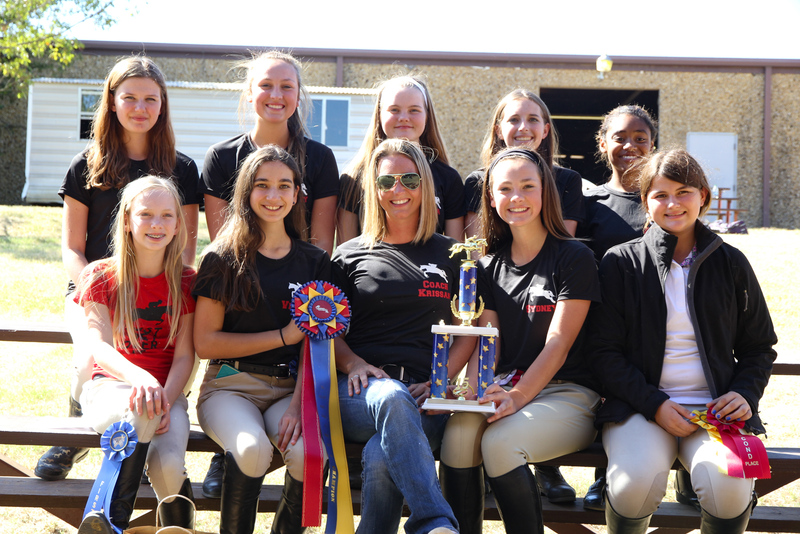 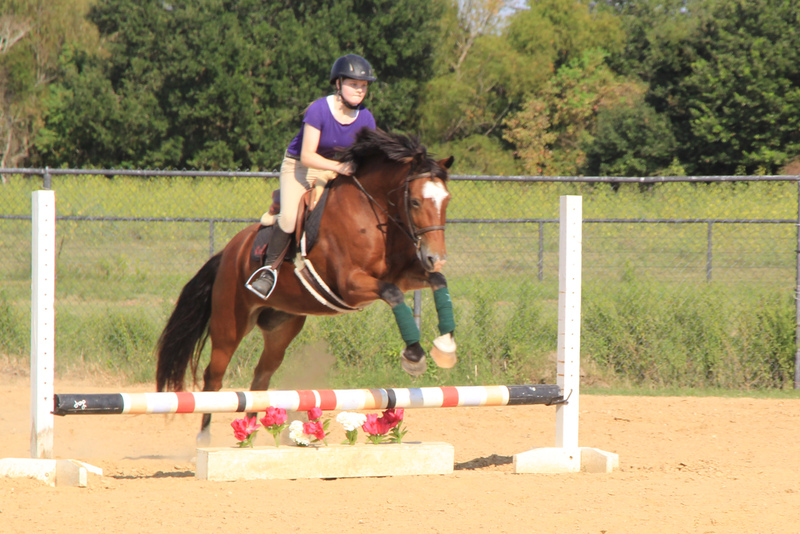 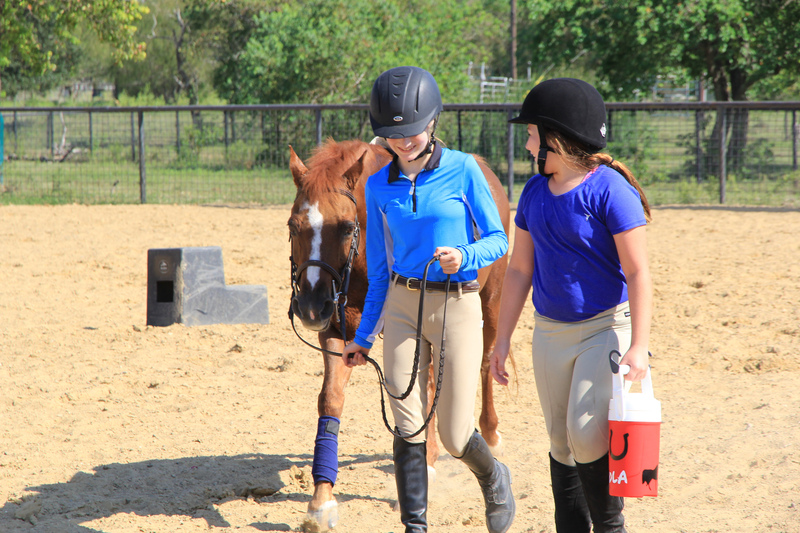 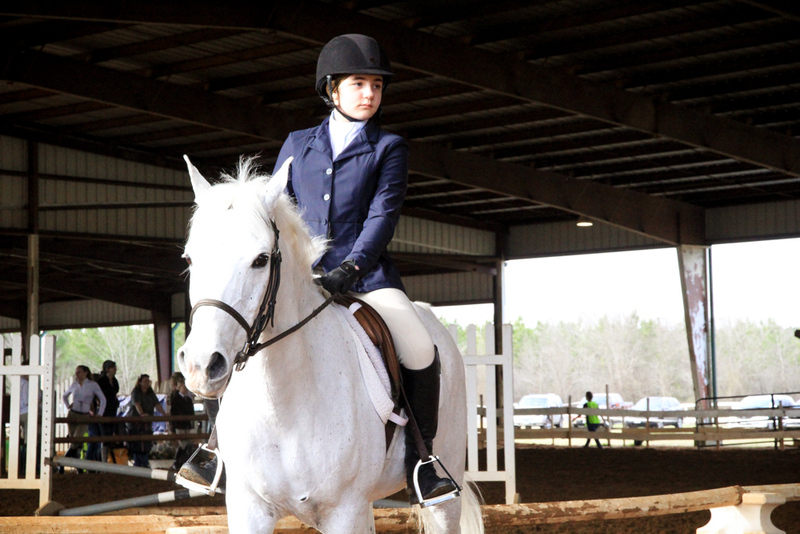 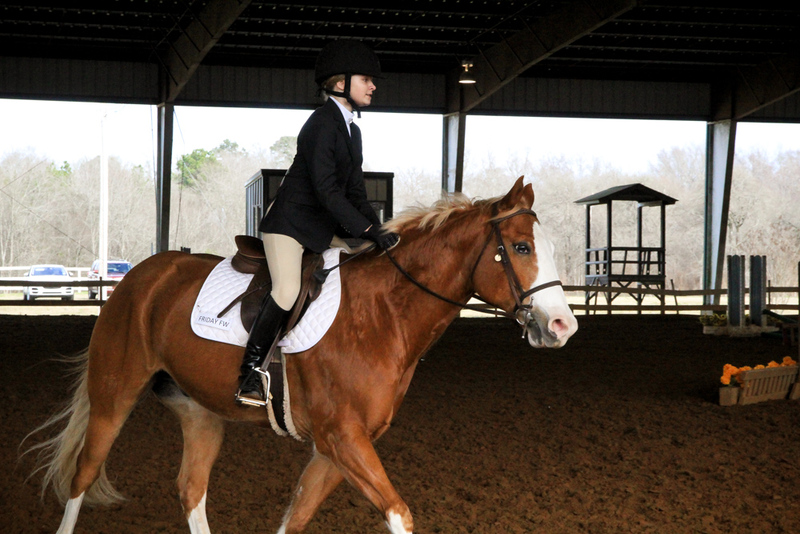 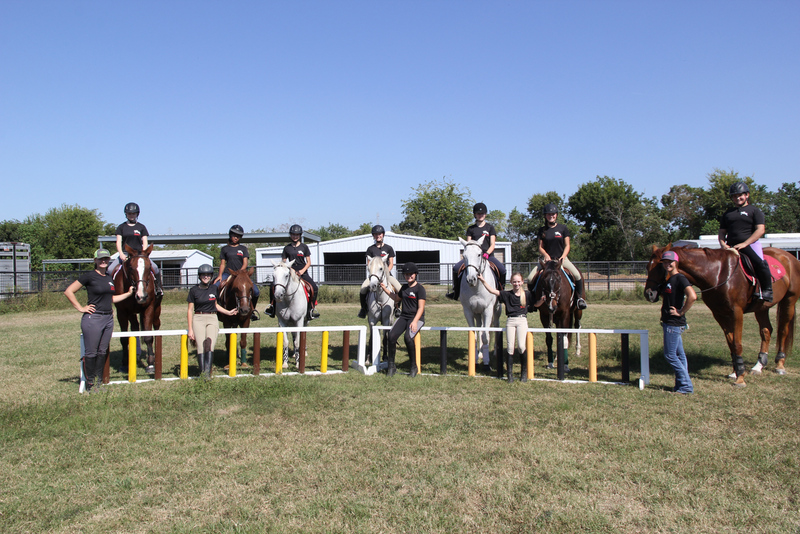 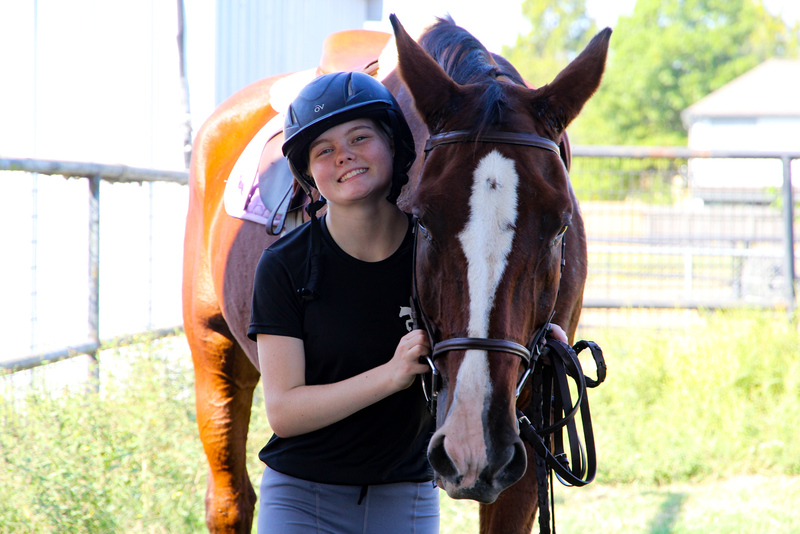 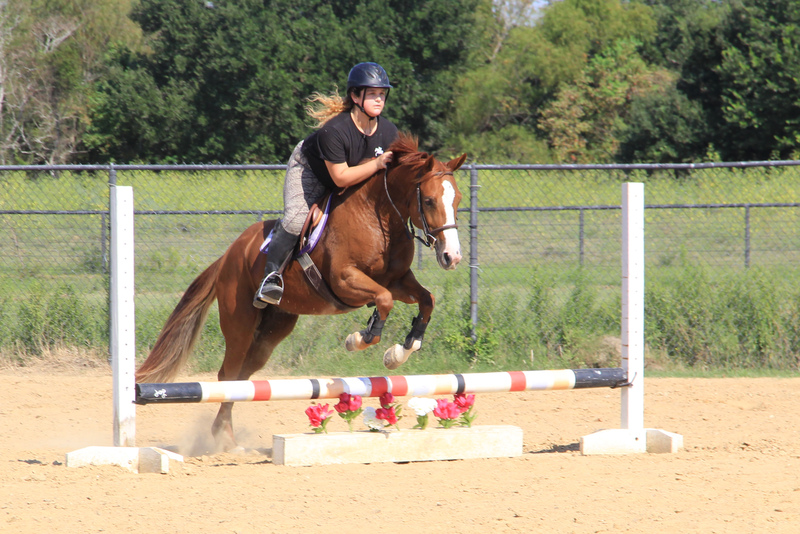 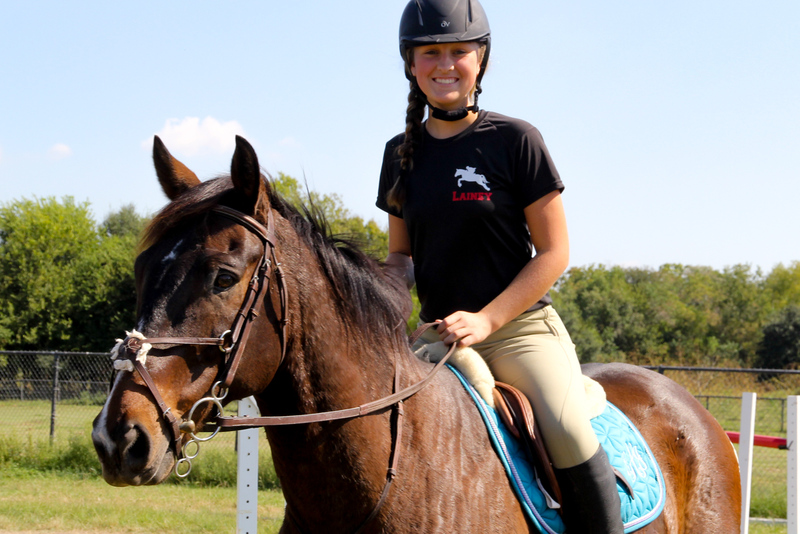 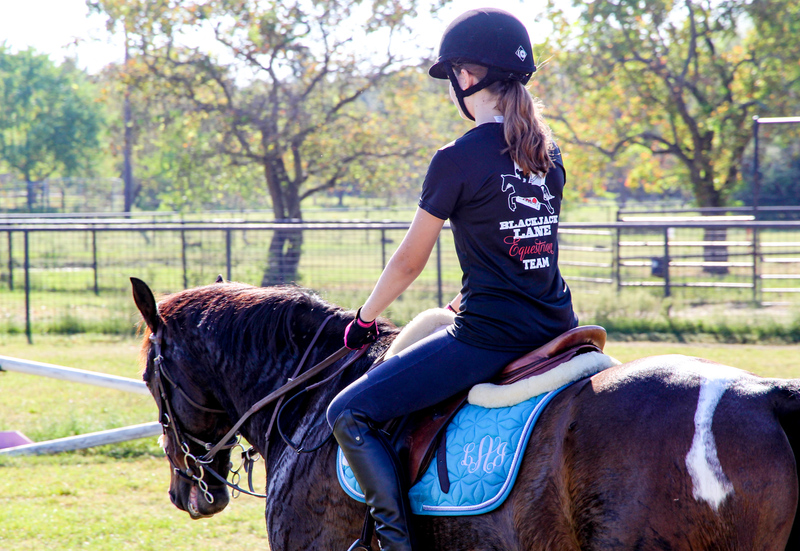 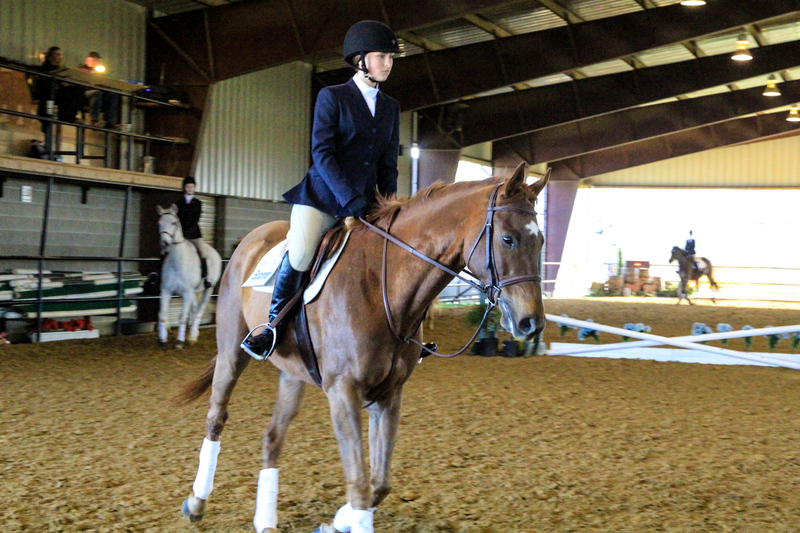 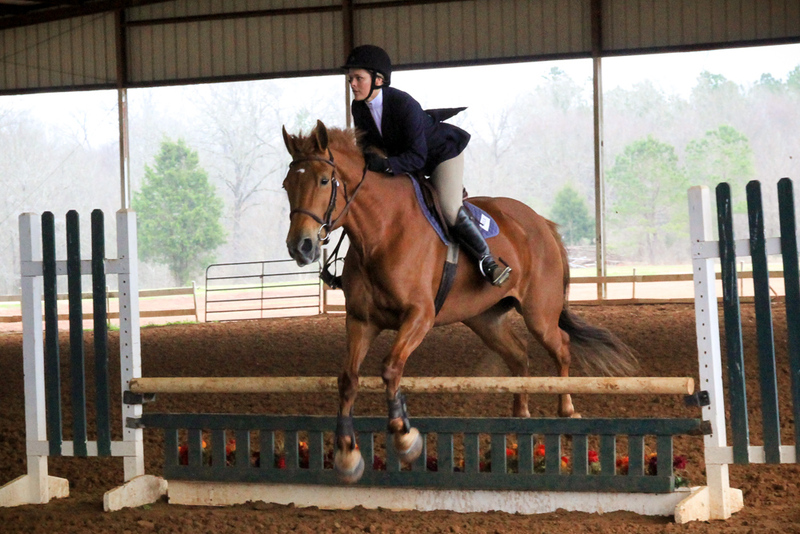 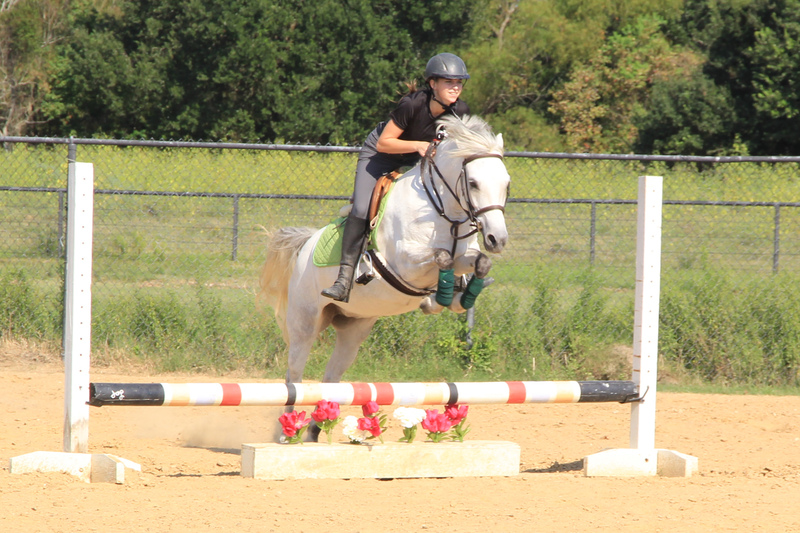 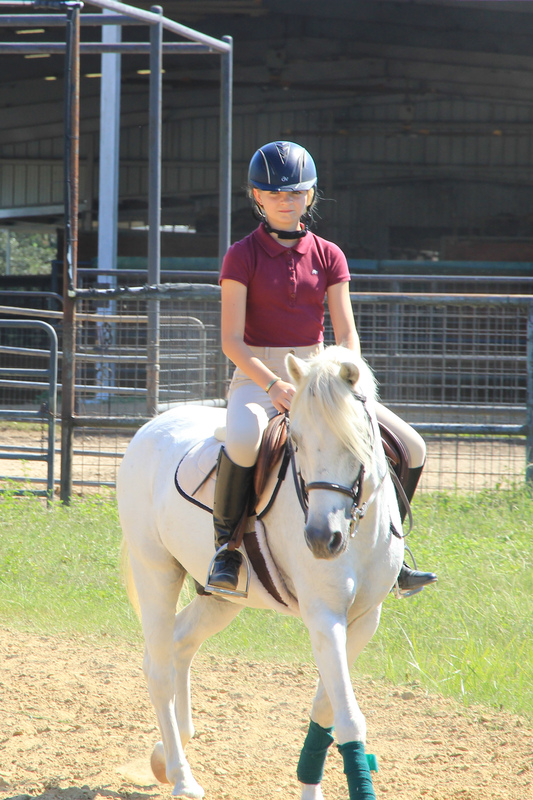 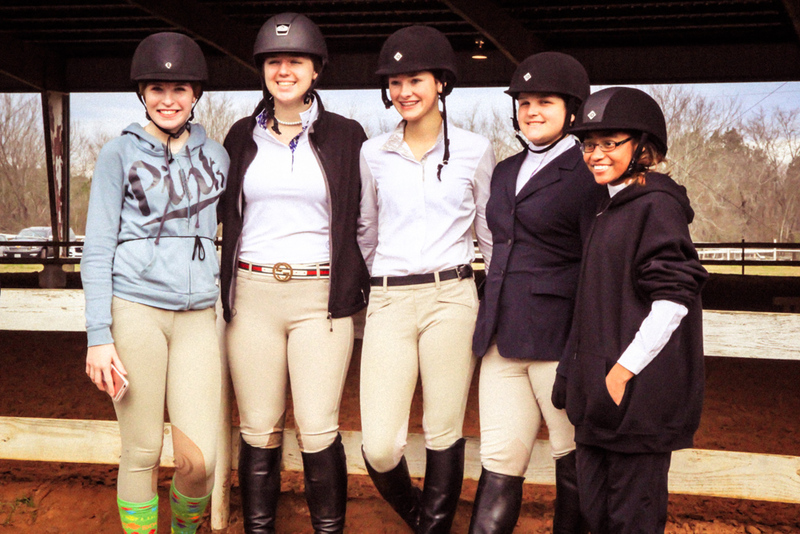 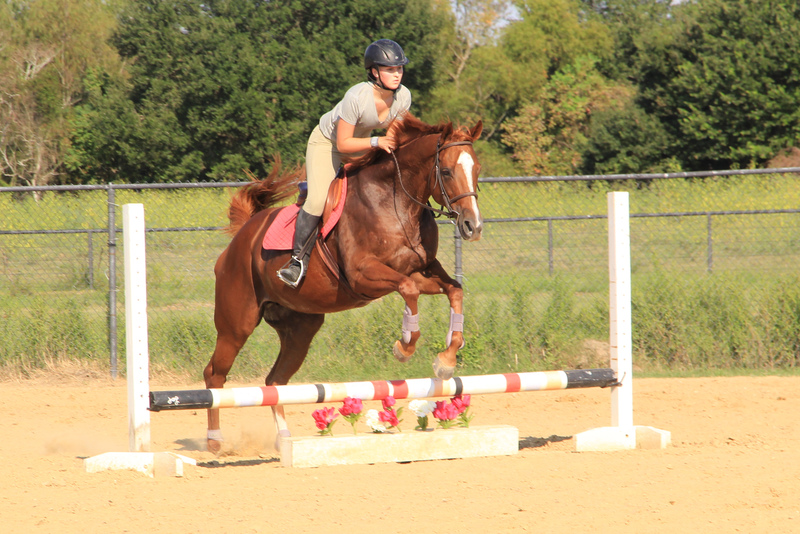 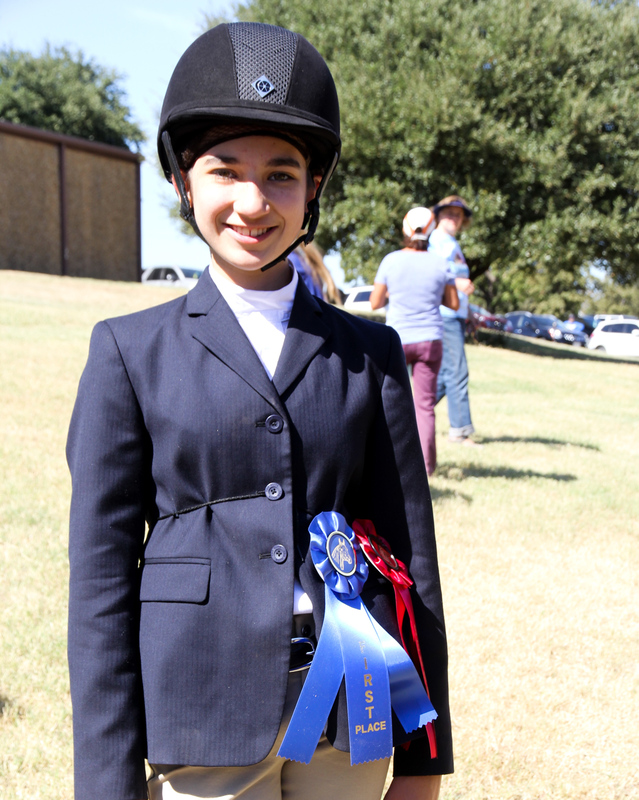 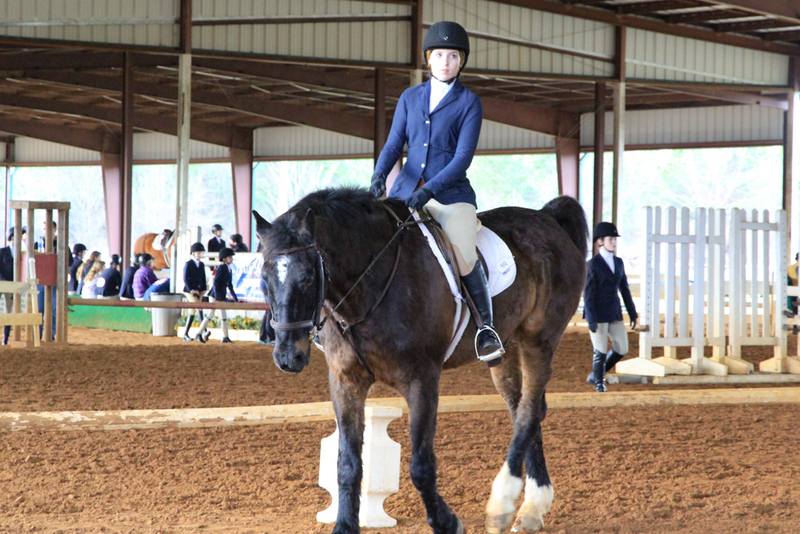 The Blackjack Lane Equestrian Team is a member of the Interscholastic Equestrian Association and is composed of 15 girls and boys in middle and high school. 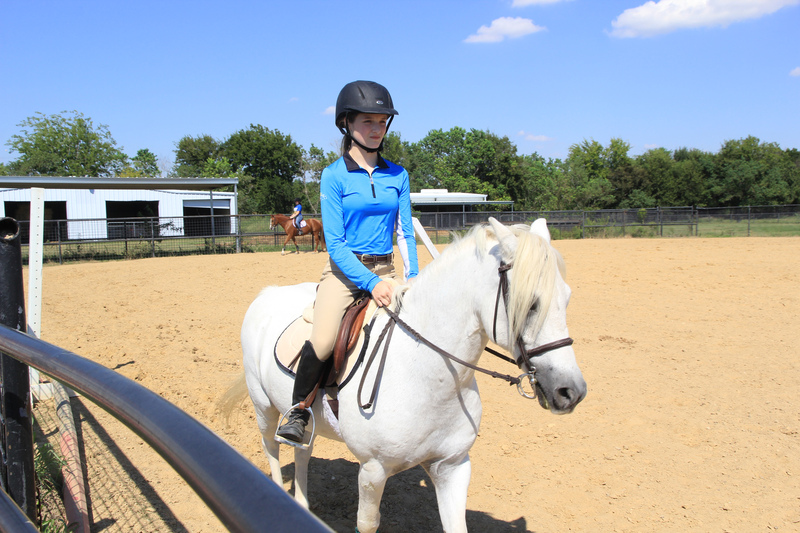 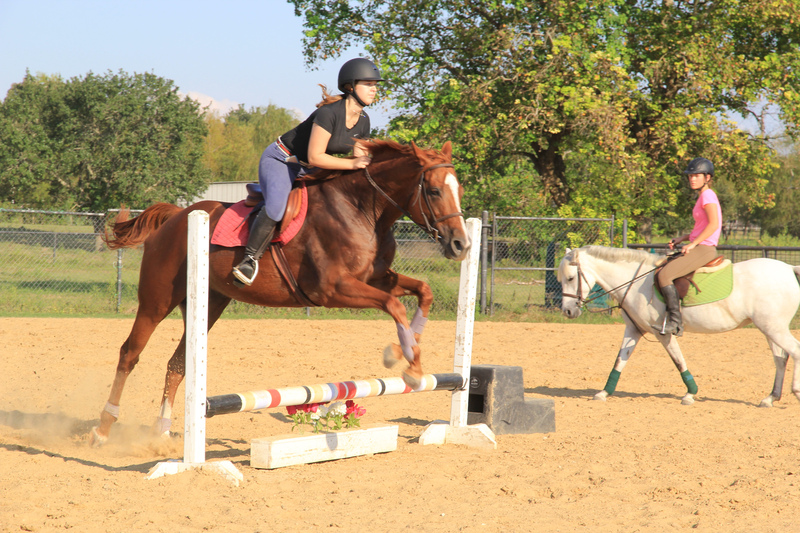 Riders can be in public, private or home schooled classes to be eligible. 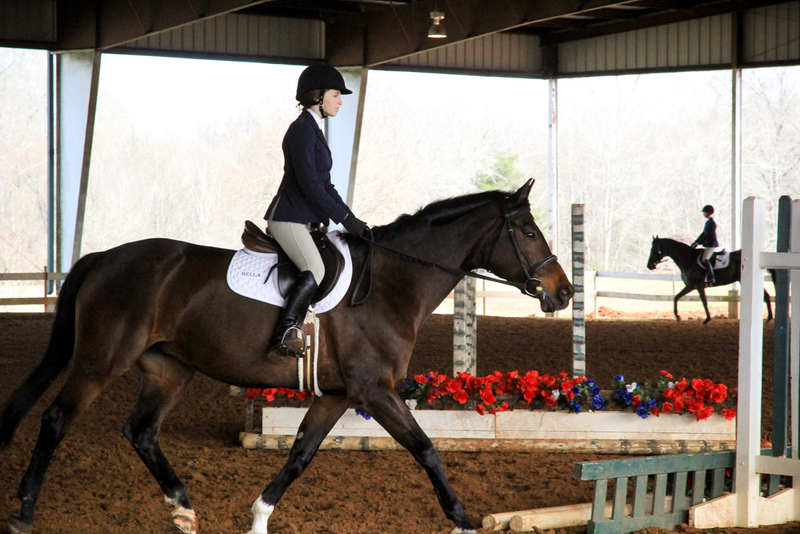 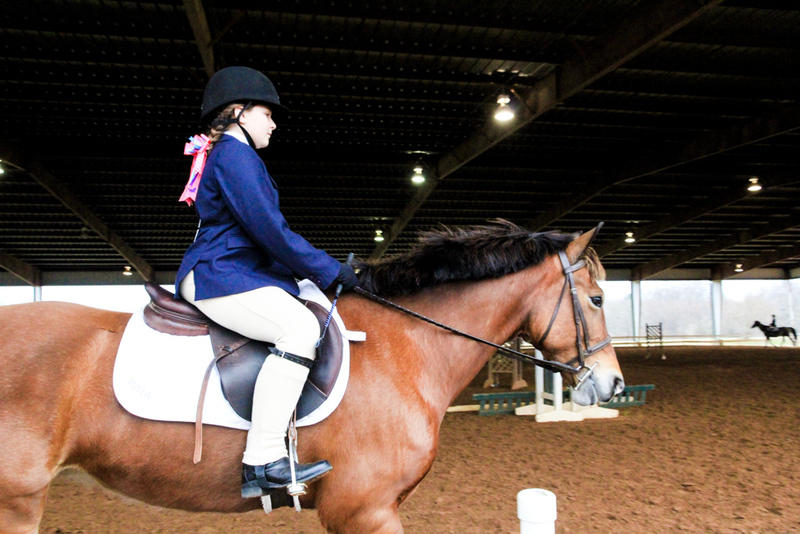 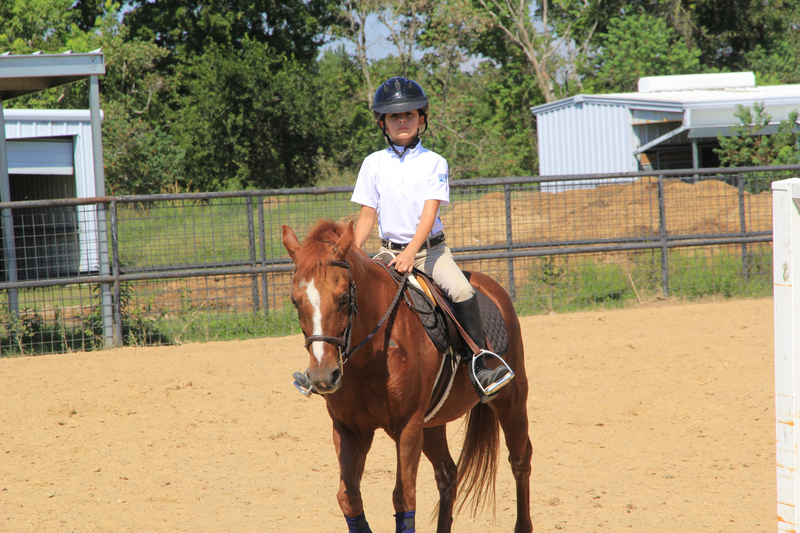 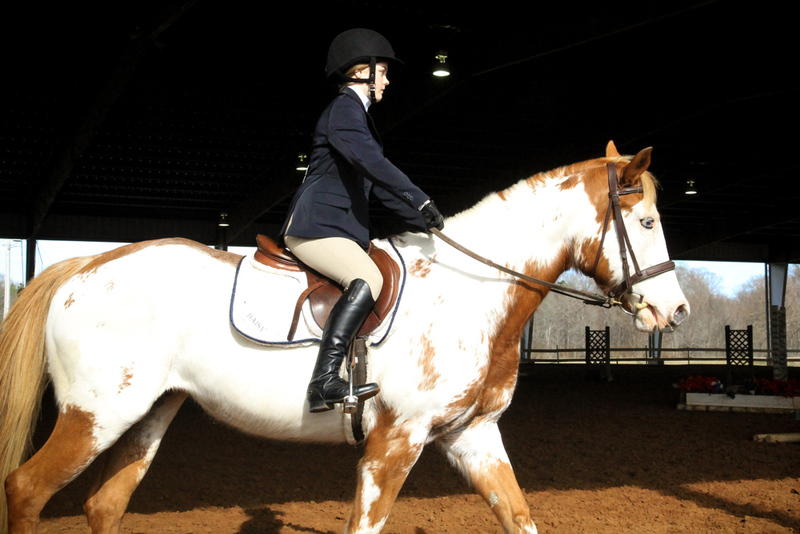 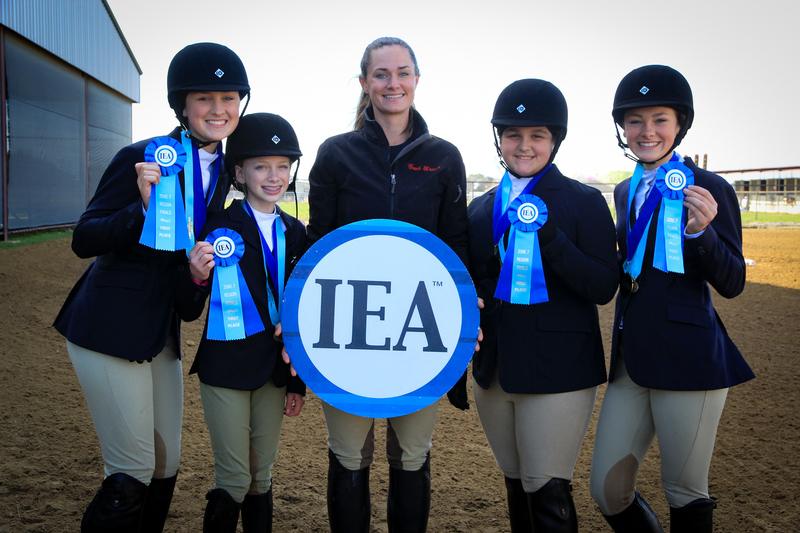 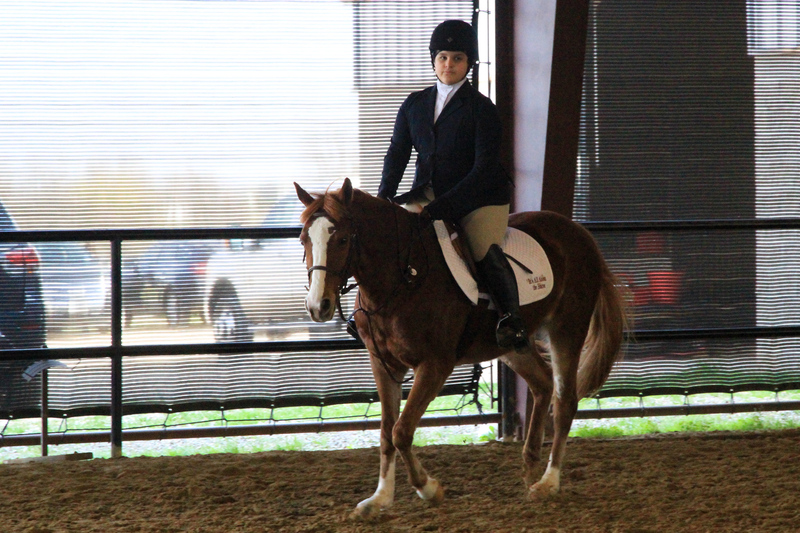 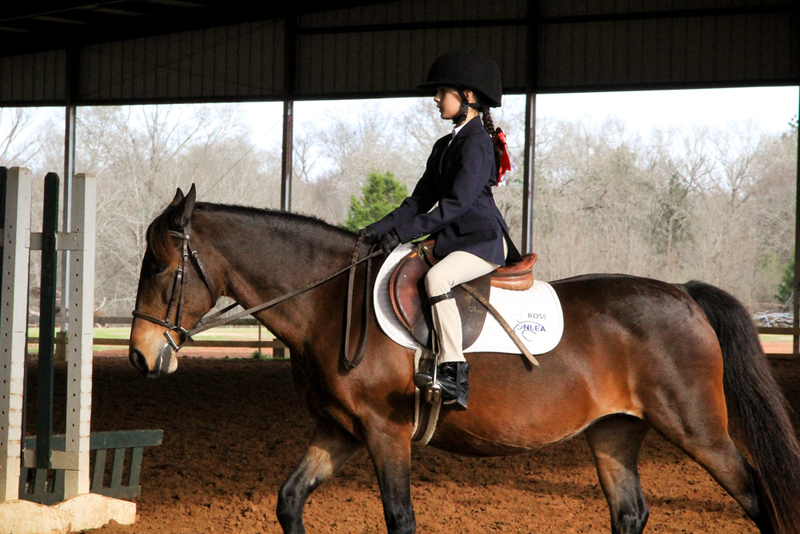 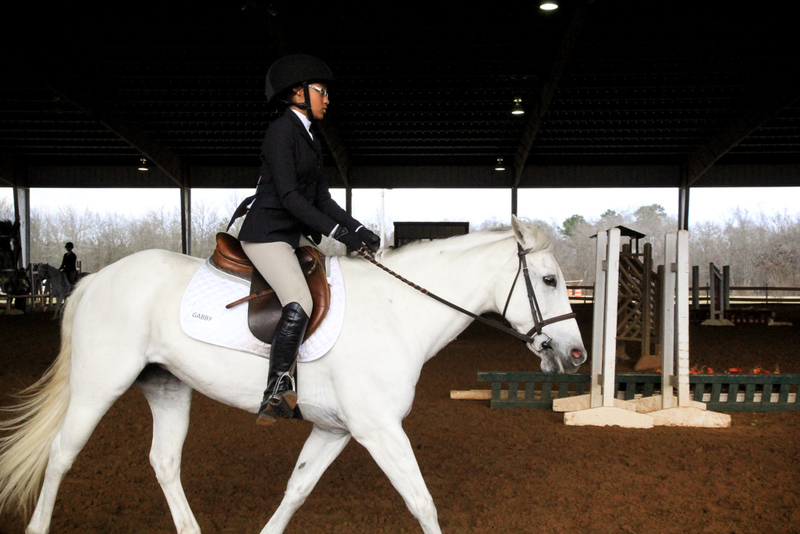 You are not required to own a horse in order to show with the IEA team, as horses are provided at each meet. 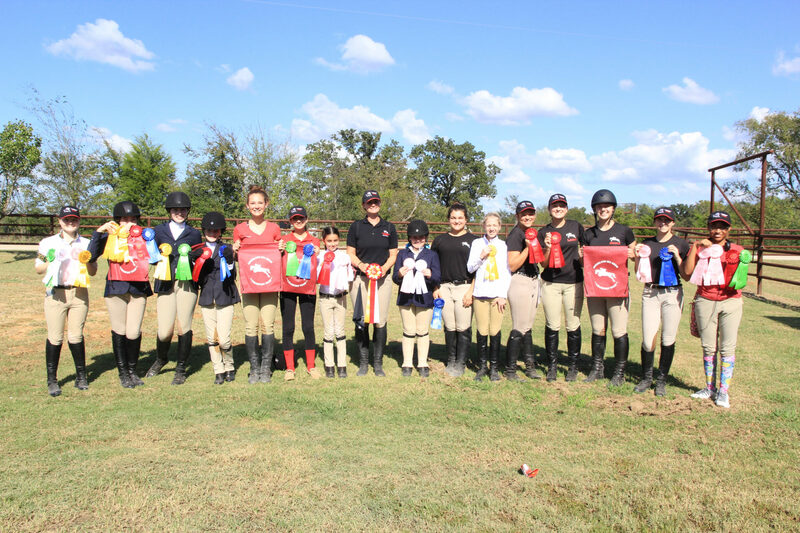 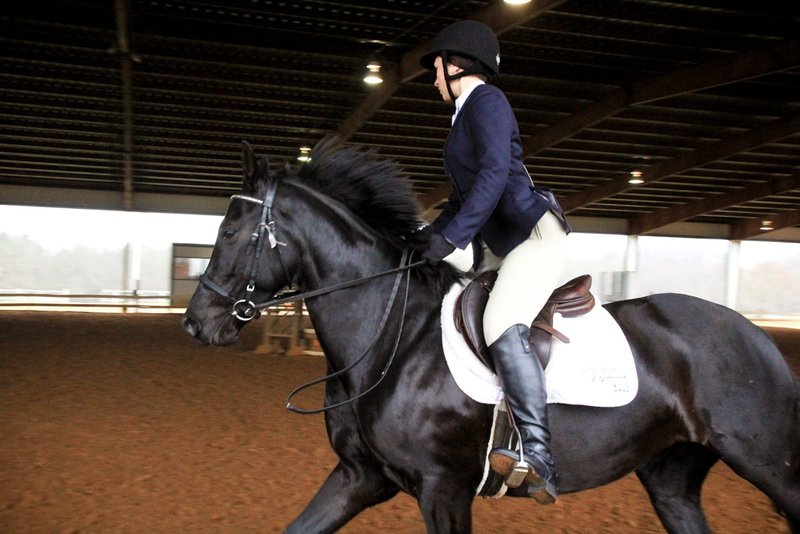 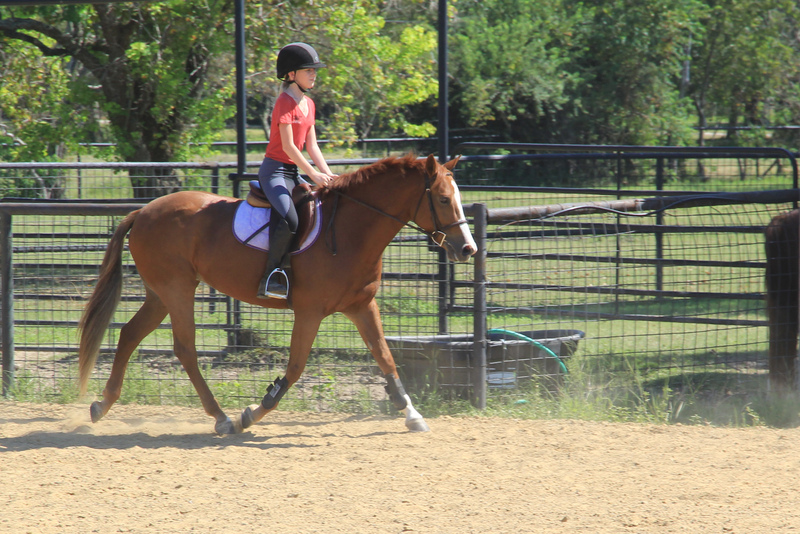 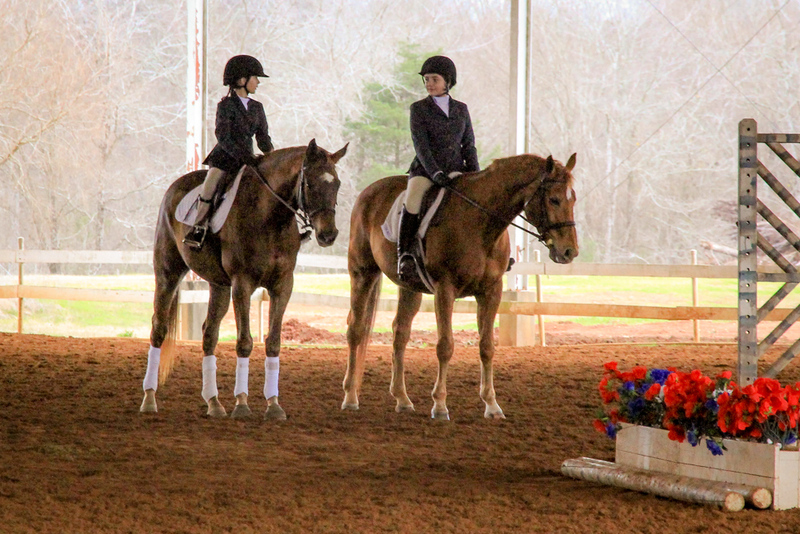 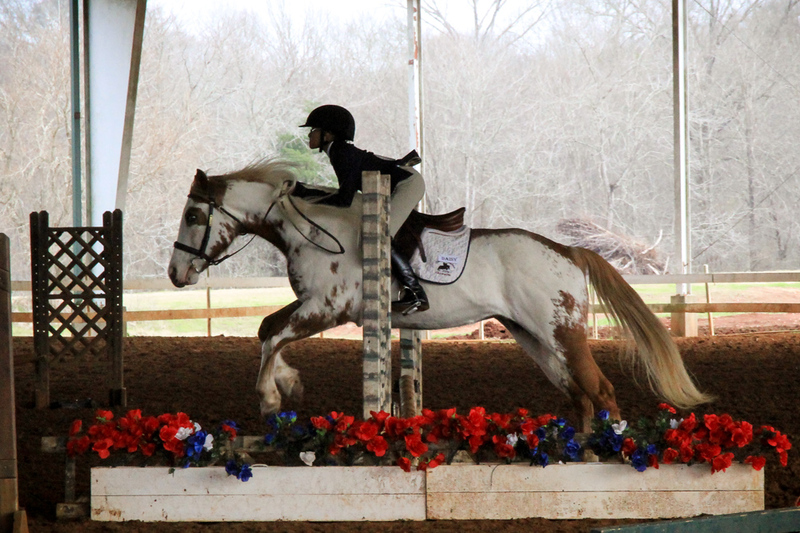 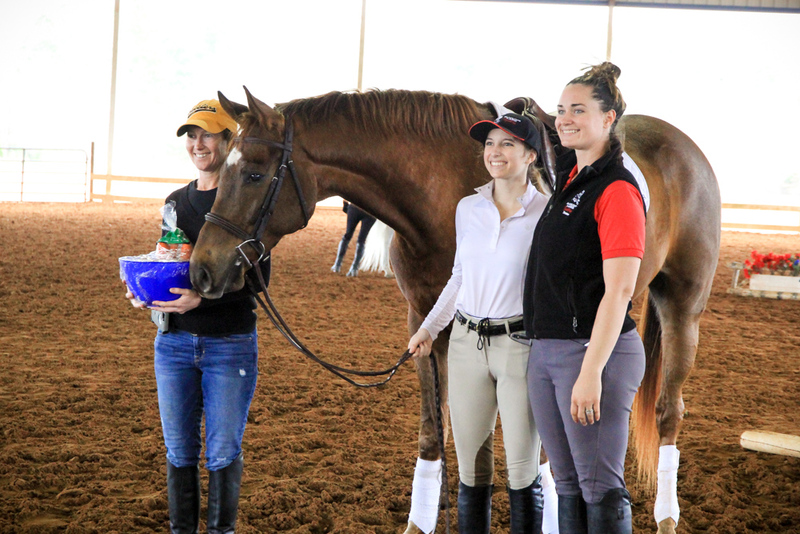 It is a great way to enjoy the benefits of competing without the financial impact of owning a horse as well as providing a team component to riding which you typically do not get in other riding associations. 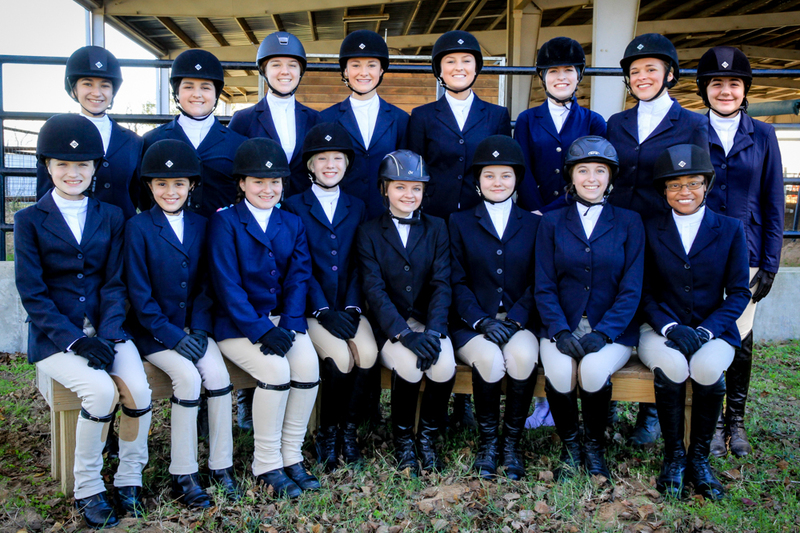 Riders compete for individual and team points in hope to qualify for post-season Regional, Zone and National Championships. 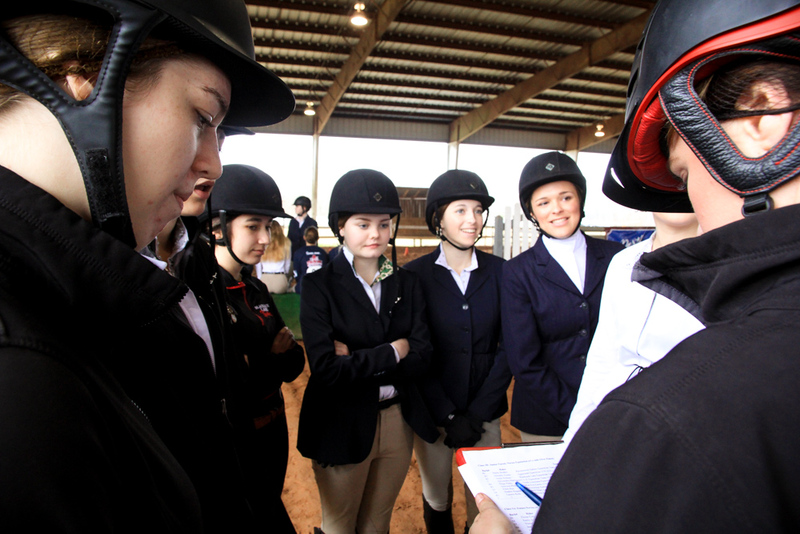 Riders qualify when they accumulate at least 15 individual points per class, and teams (split between middle and high school) qualify when they accumulate 20 team points. 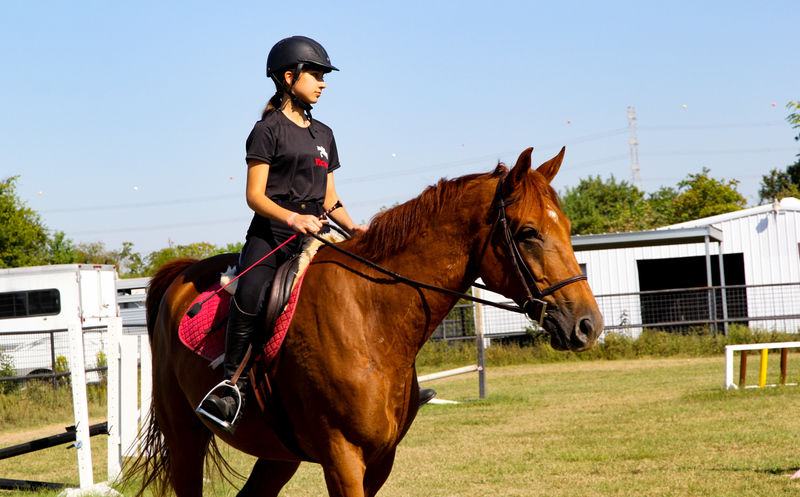 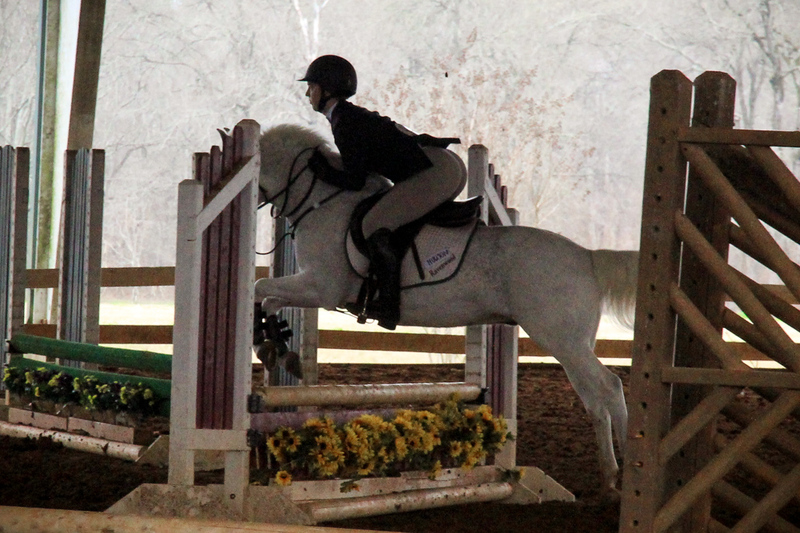 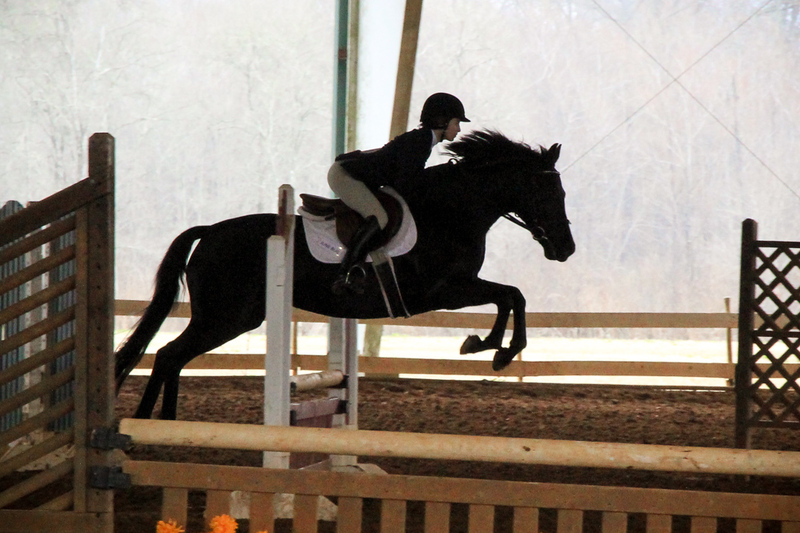 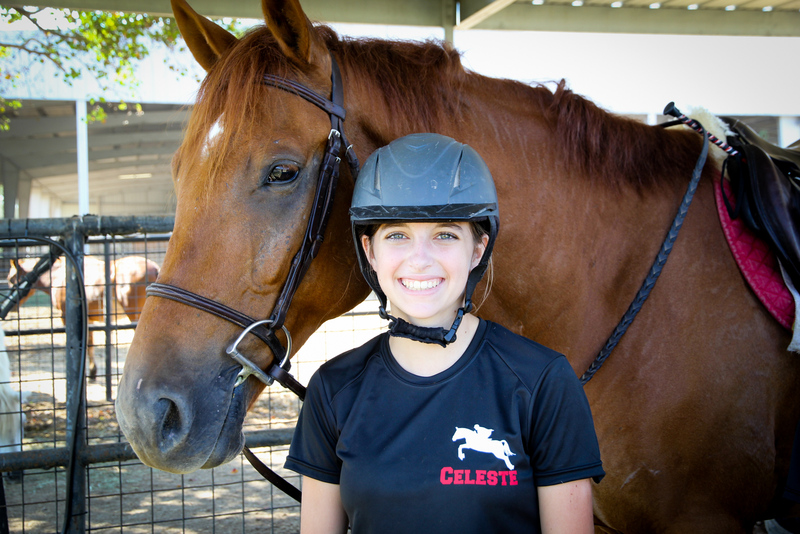 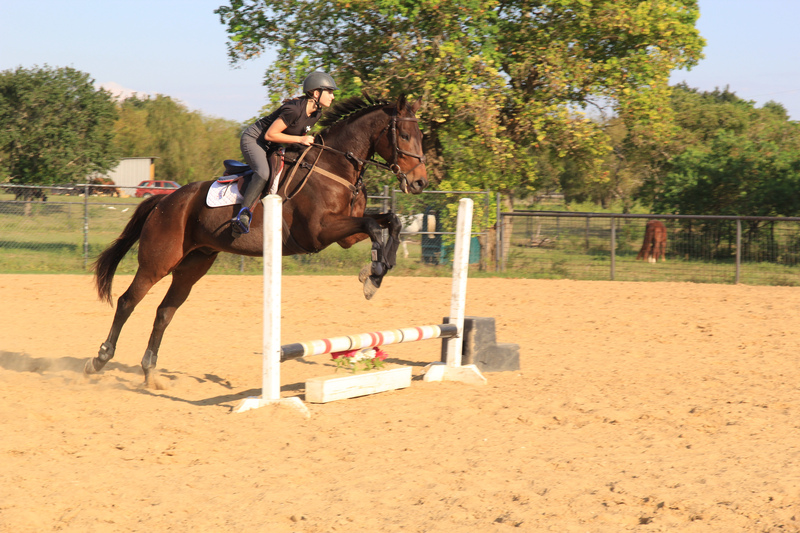 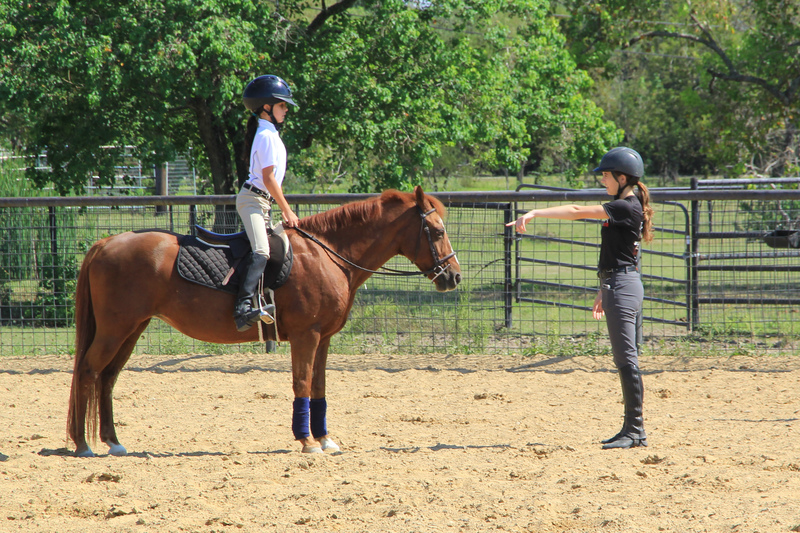 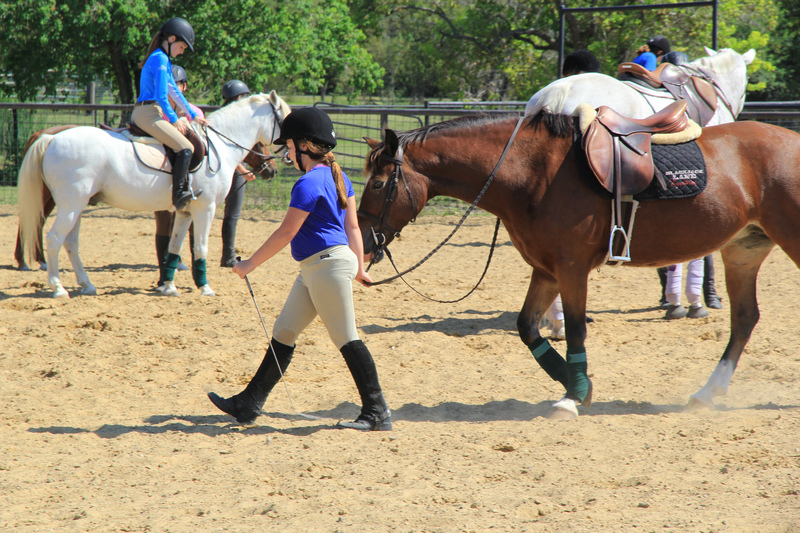 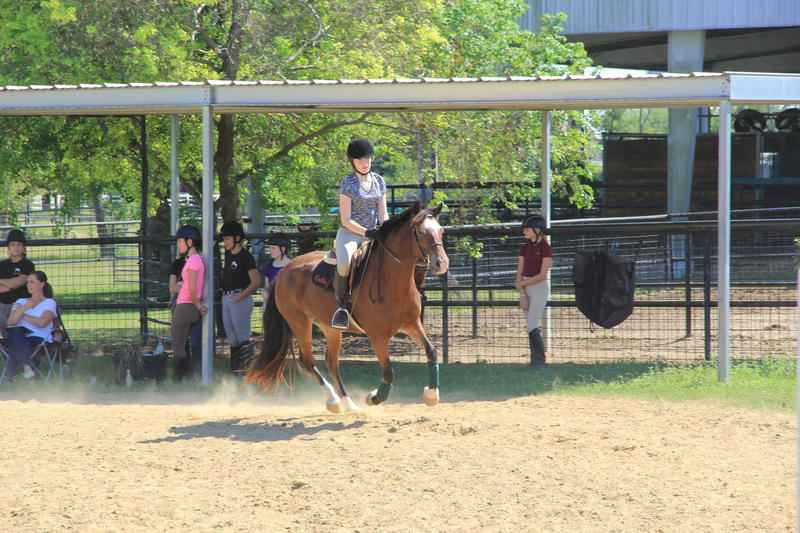 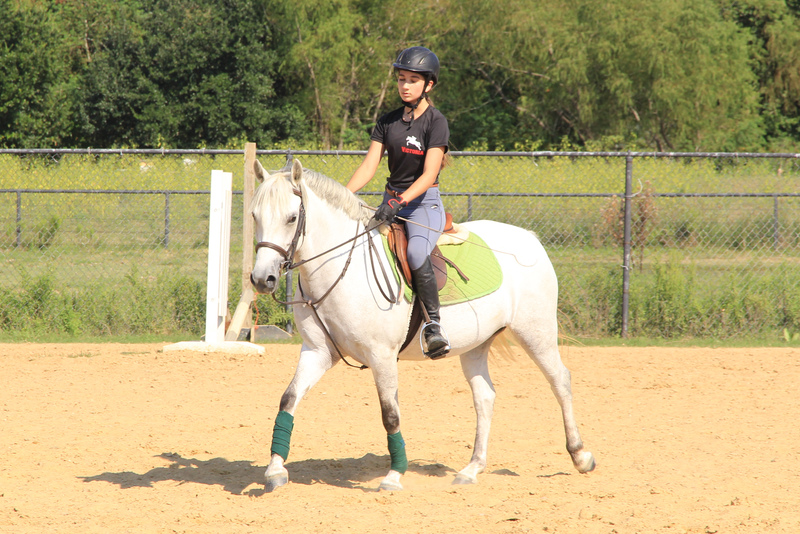 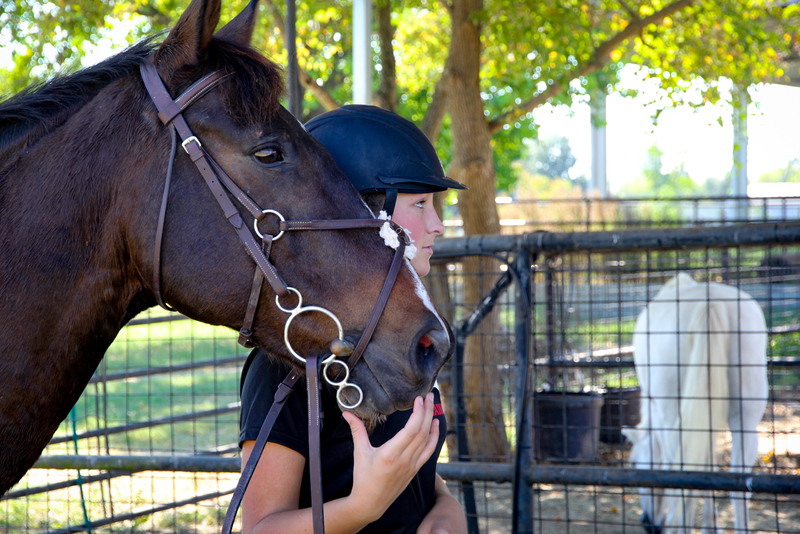 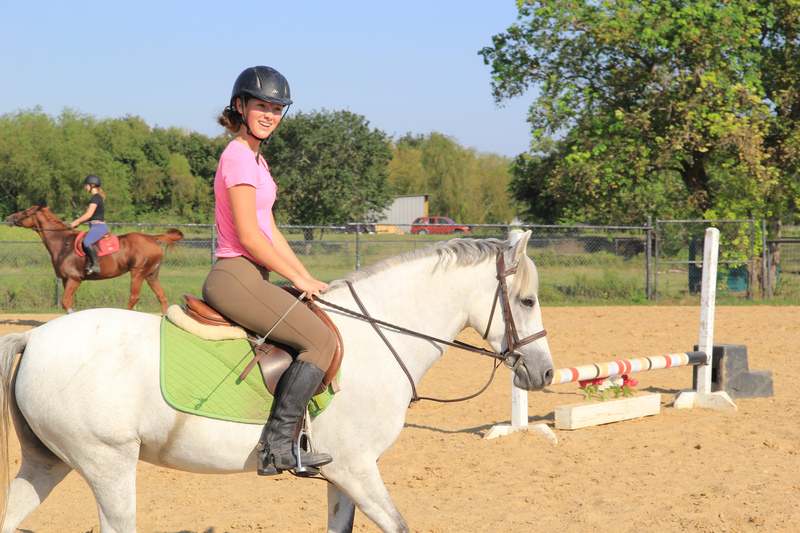 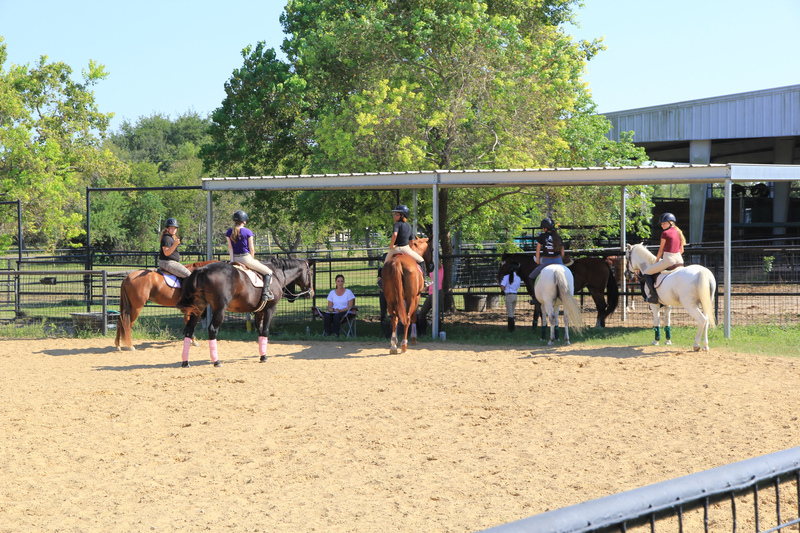 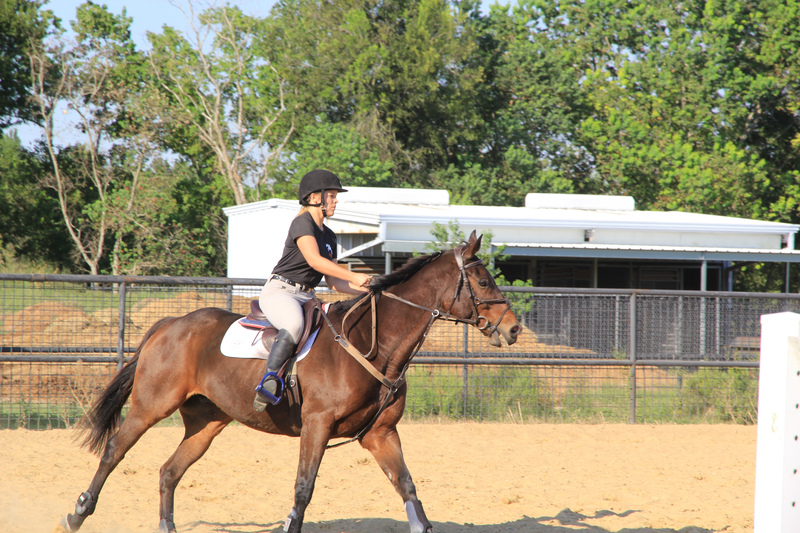 Our team requires that riders be in weekly lessons as well as attend team practices once a month. 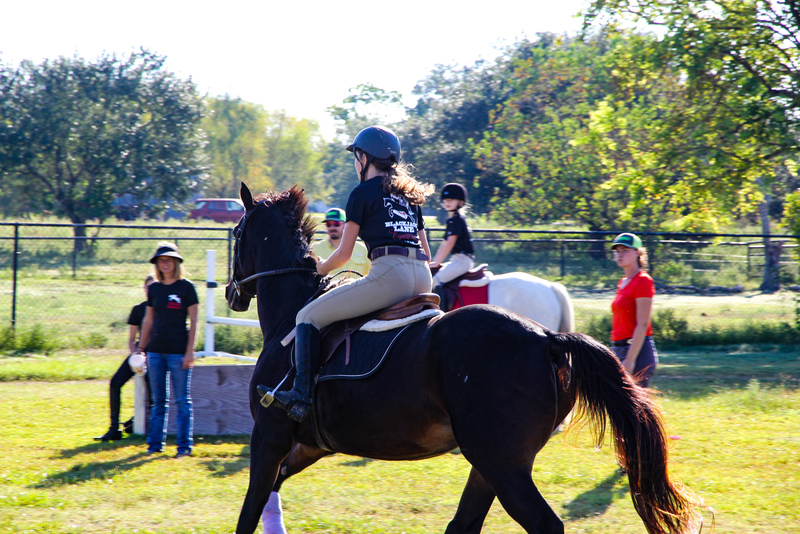 Team meetings and team building activities are held at each practice so that all members are up to date on current happenings and to build our team bond. 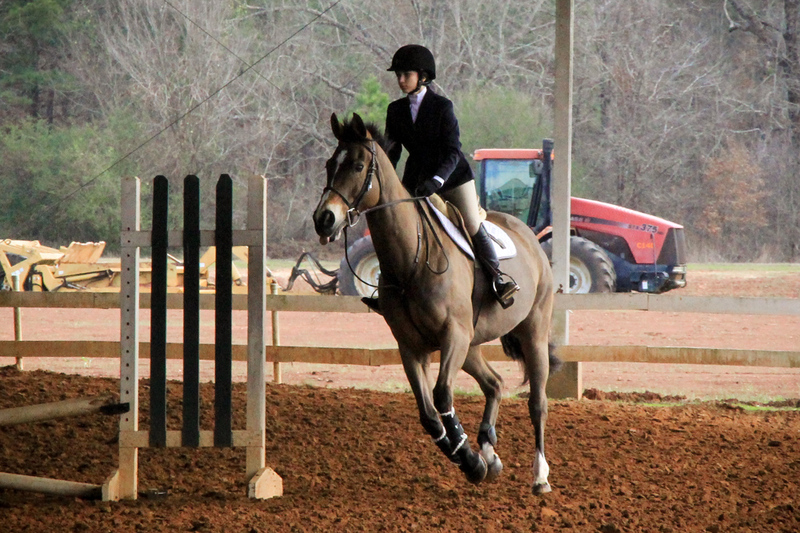 The regular season runs from September-April and post season begins in March. 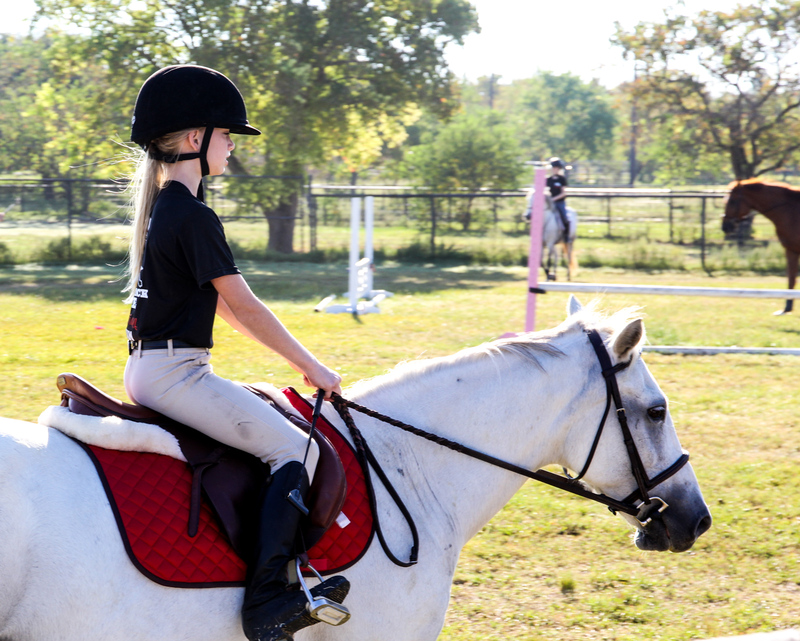 Riders are expected to make themselves available for shows they are assigned to during the season and for post season competition should they or the team qualify. 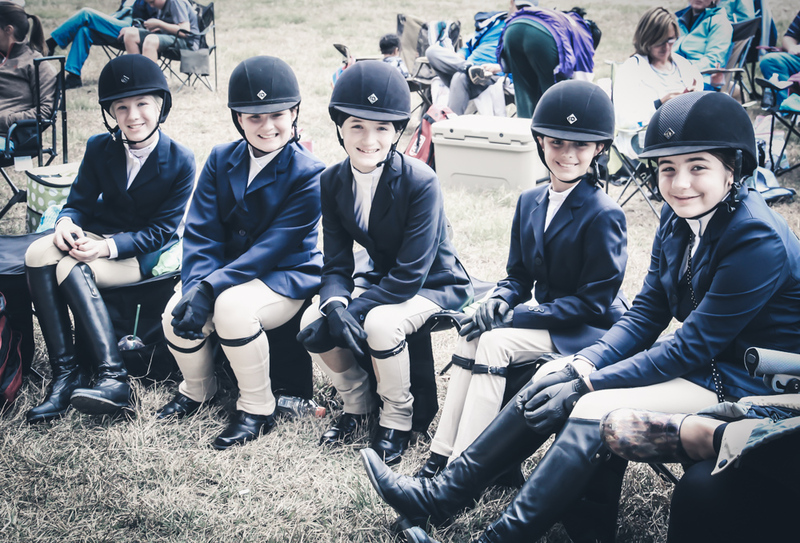 Riders are only allowed to compete in five IEA shows per the rules and regulations, so show appearances are carefully strategized with the coaching staff to maximize point accumulation for both the individual and the team.